Contribute to climate change awareness and action by documenting the climate change effects on 12 families' life around the globe, over the next 10 years. 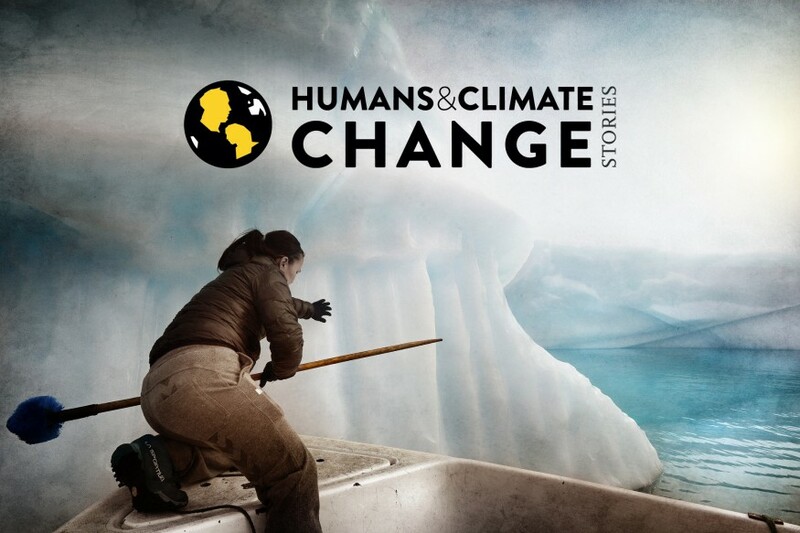 Humans&Climate Change Stories provides a documentary approach to the effects of climate change on our lives. During 10 years, our objective is to follow 12 families scattered around the globe, who are subject to different types of climate change phenomena. Each story focuses on 3 members of each family, representing the different generations, and we will be catching up with them every 3 years. The project offers an immersive multimedia form of storytelling that creates strong identification with the characters. We also put the social, economic and geopolitical forces that have an impact on environmental phenomena into perspective, relying on local knowledge and scientists publications. Through their stories and the choices that they make, we gain a better understanding of the effects of climate change and our capacity for resilience. One greater impact of this project will be to contribute to changing the discourse on climate change which remains focused on scientific debate. The contents (texts / photographs / audio&video podcasts) are published in a dedicated website (www.humansclimatechange.com) and social media affiliated. We developed partnerships with printed and online major local and international media partners (Le Monde, Le Temps, Politiken, Radio France, Radio TV Swiss, RTBF (Belgium), NGOs (Care, CAN, 350.org). We aim in the short-term to create contacts in the English-speaking world (UK, US), which will be facilitated by existing partnerships between media. The project started mid 2017, and is supported by the International Organization for Migrations (IOM) and the Swiss Cooperation for development. We exhibited in Cop23, UN headquarters in Geneva, FAO Headquarters in Roma, in Paris. The story produced in Greenland won an award in May 2018. We organized pedagogical visits with youngs from 8 to 12 years old. We favour to exhibit public areas such as public parks, stations, embassy cultural centers abroad, etc.) to reach the widest audience. Media Active for Change (www.mediactiveforchange.org) is a non profit organization, gathering professionals (writers, photographers, video&audio producers) who have acquired sound experience in media producing and project management in partnership with international cooperation bodies. We practice investigative and narrative journalism, seeking new forms of storytelling adapted to all types of media and audiences. We aim to address complex and cross-cutting issues by placing humans at the center of the story, such as Climate Change and Migrations. We favour partnerships founded on trust and exchanges of skills, and are responsive to the needs of our partners.